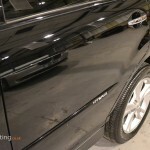 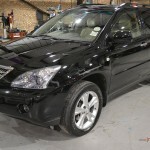 Detailing a car: Portfolio shots of a Lexus RX400h detail. 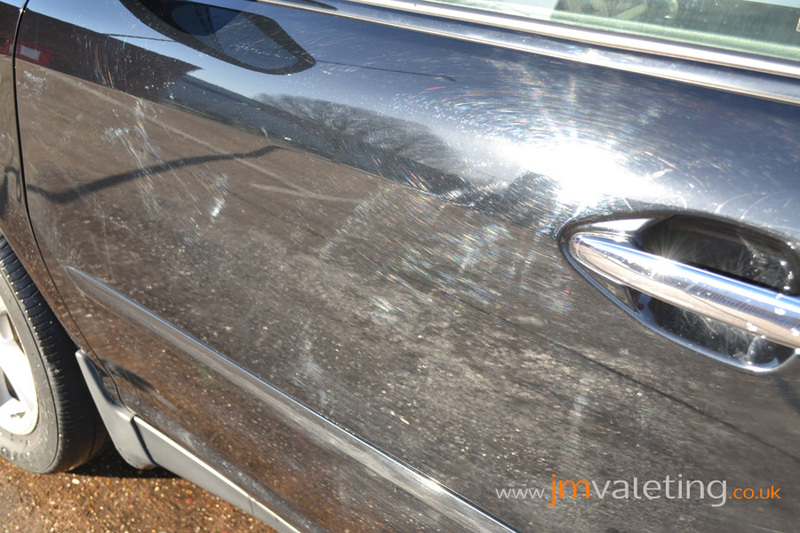 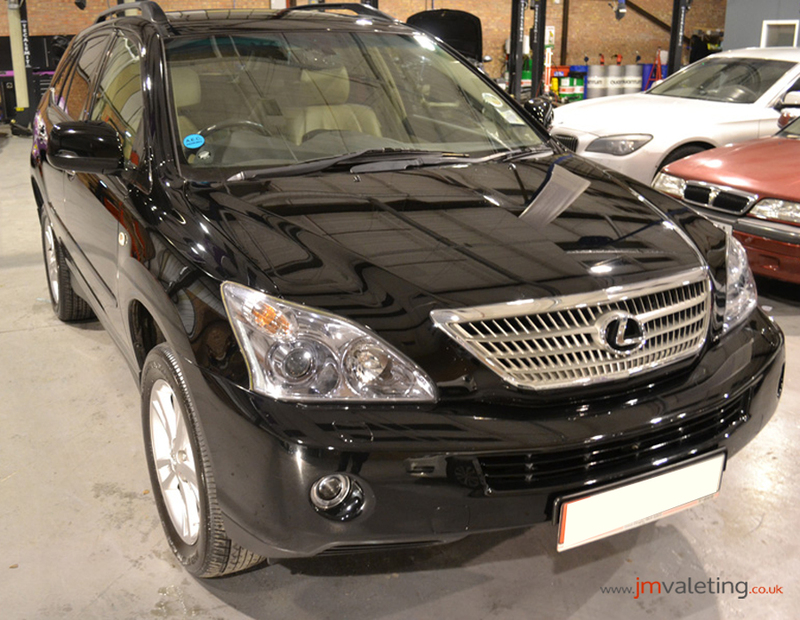 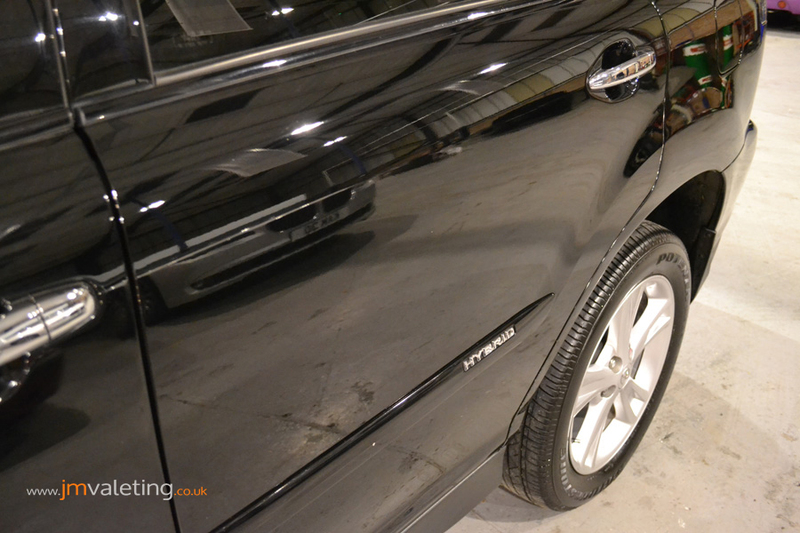 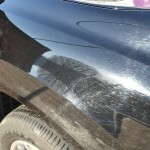 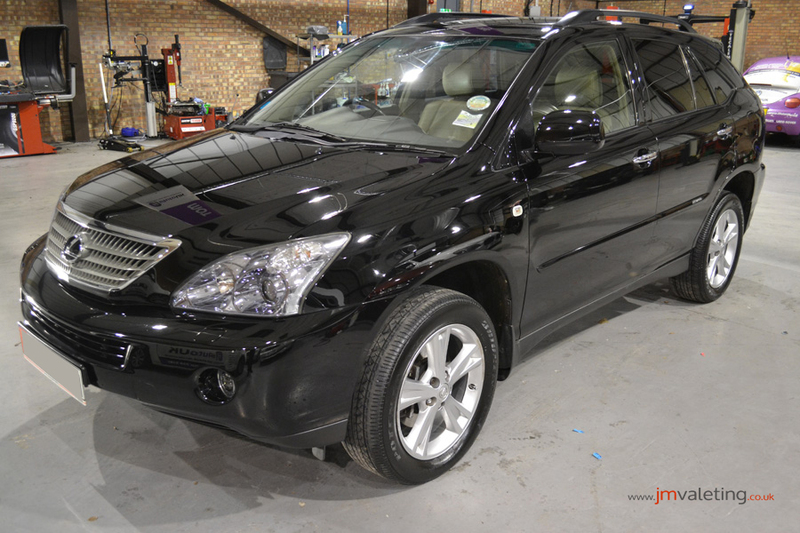 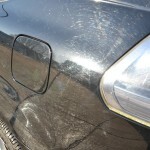 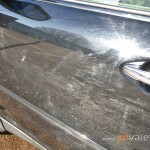 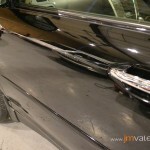 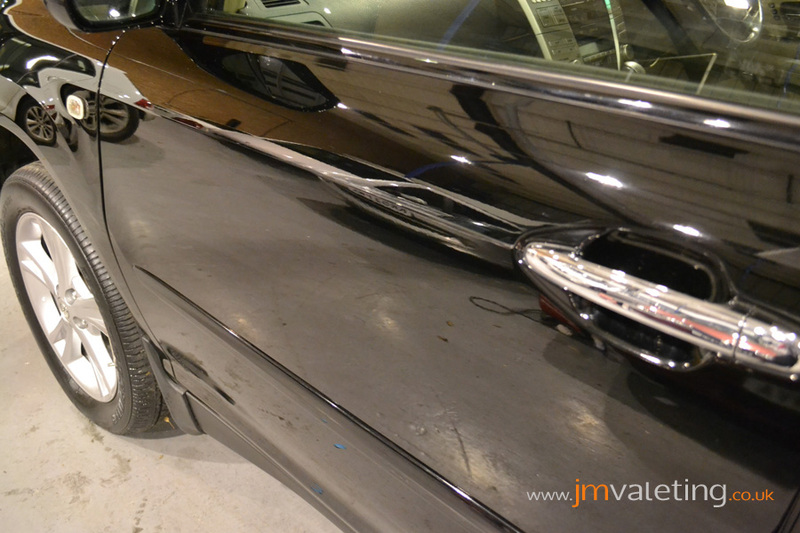 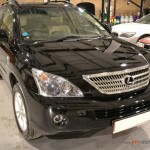 So this Lexus Hybrid was brought to JM valeting’s facility in need of a make-over detail. 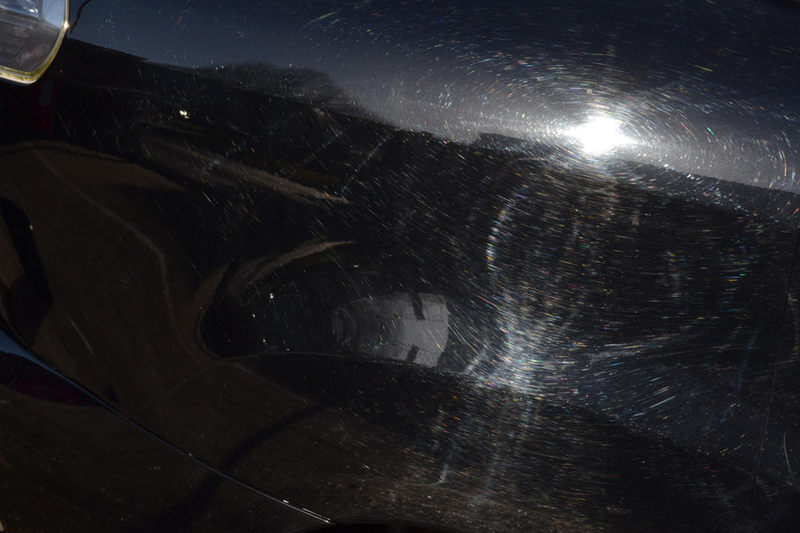 However, on initial inspection it was clear that the bodywork was in need of some greater care and attention in order to bring it closer to its former glory. 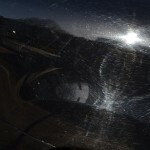 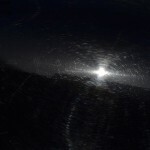 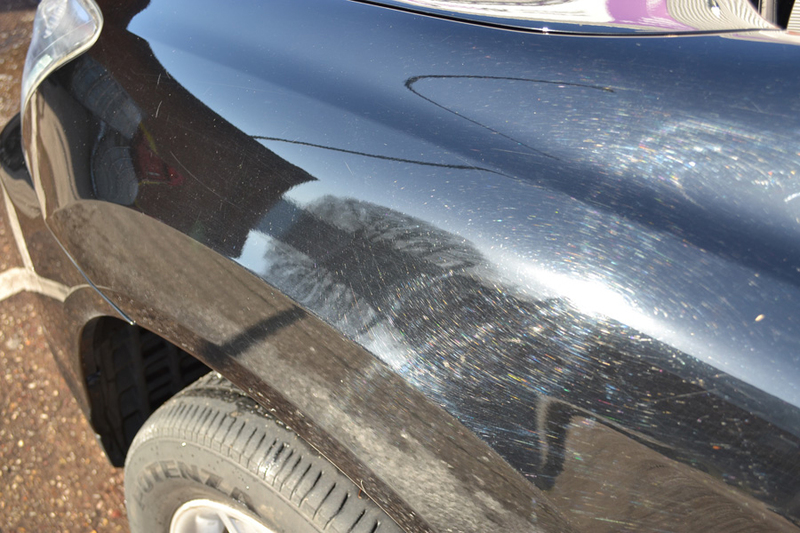 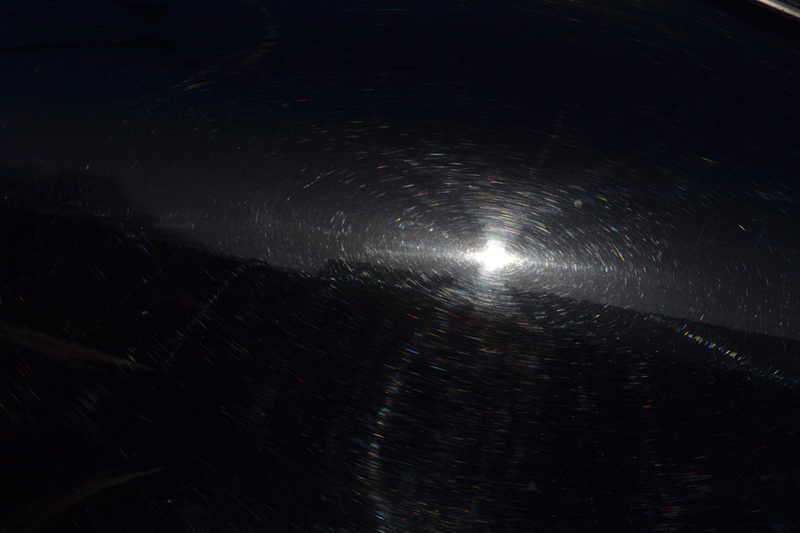 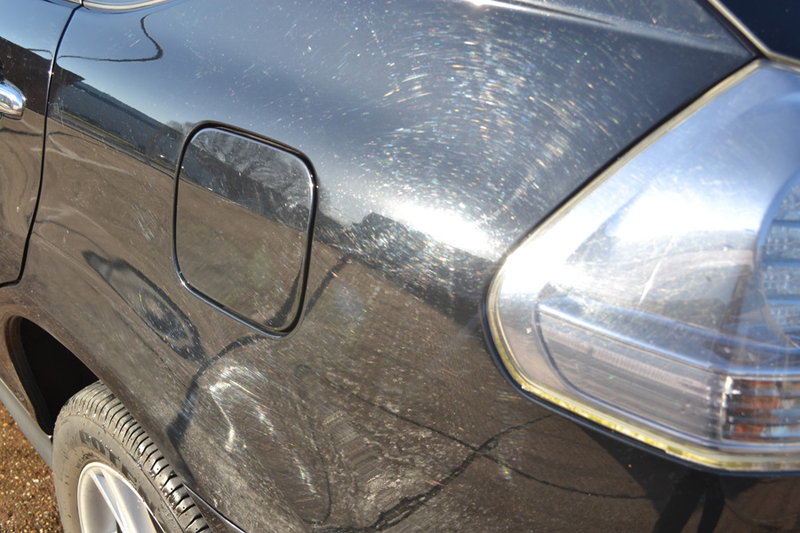 You will see from the photos below, the bodywork had been repeatedly attacked by the swirl monster for a number of years, and so ‘restoration’ wasn’t going to be easy.